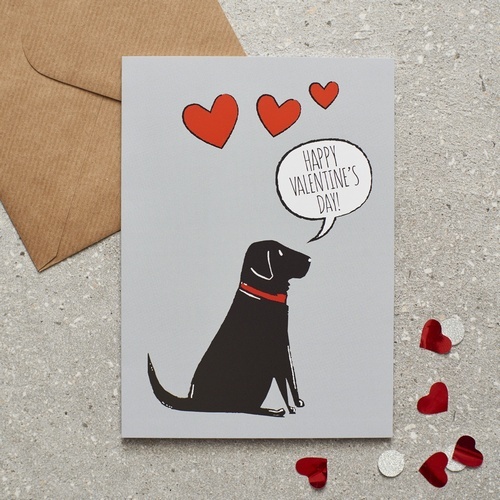 Inspired by our very own Black Labrador William but we hope approved by the Labrador who's stolen your heart! 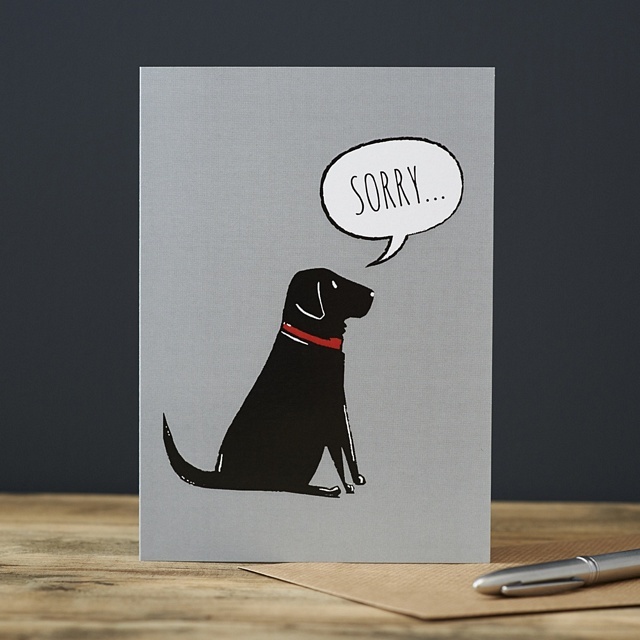 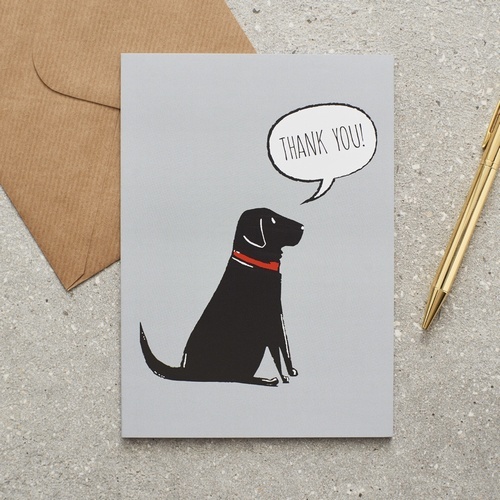 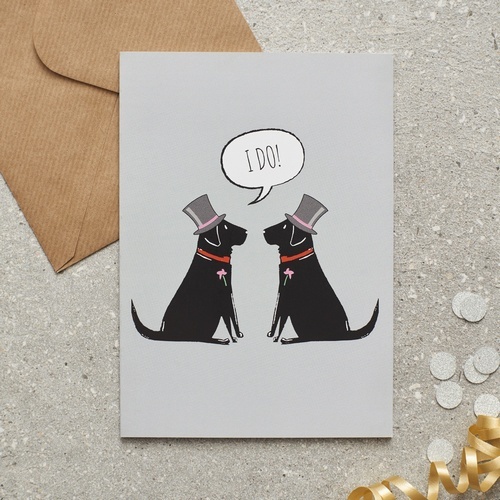 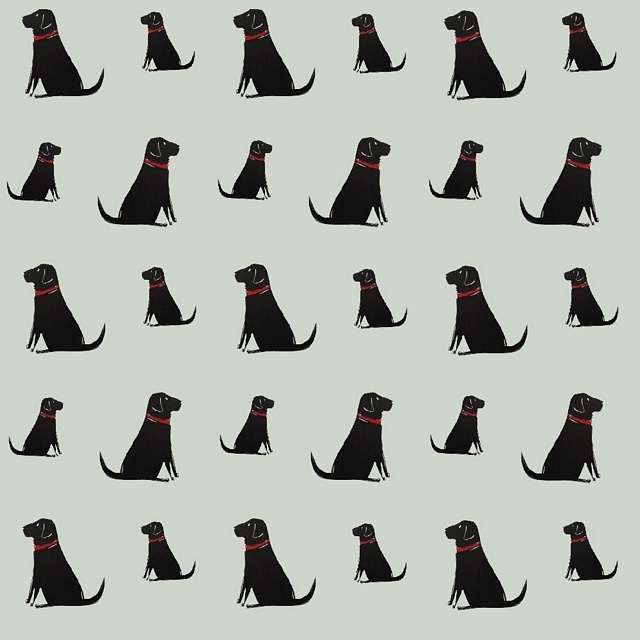 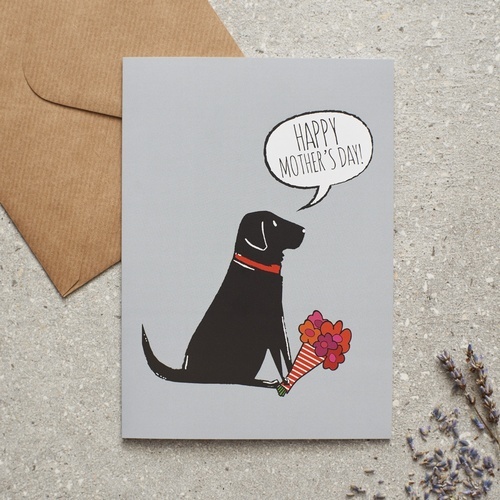 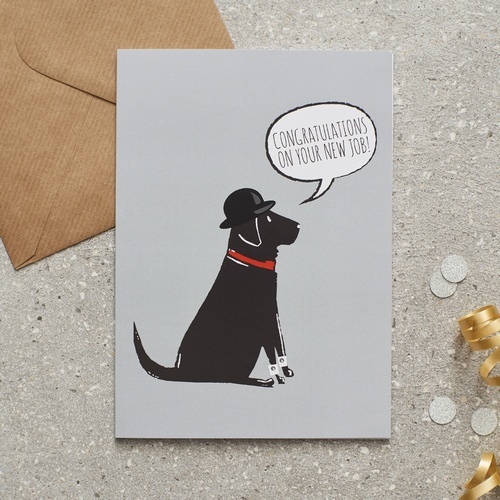 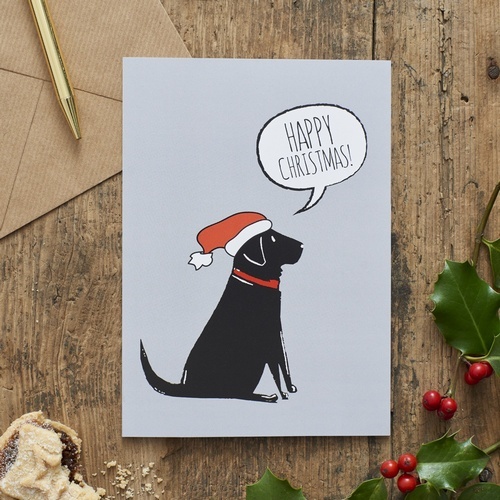 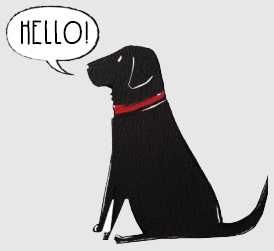 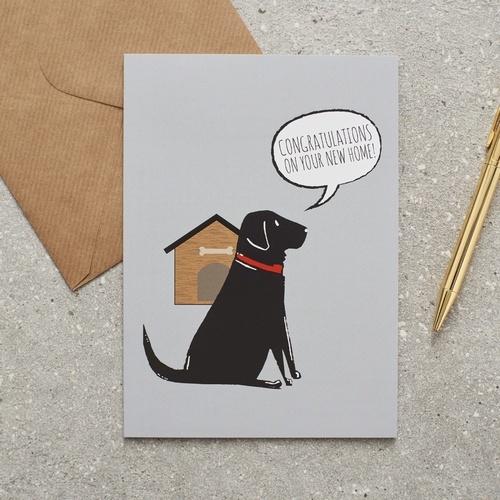 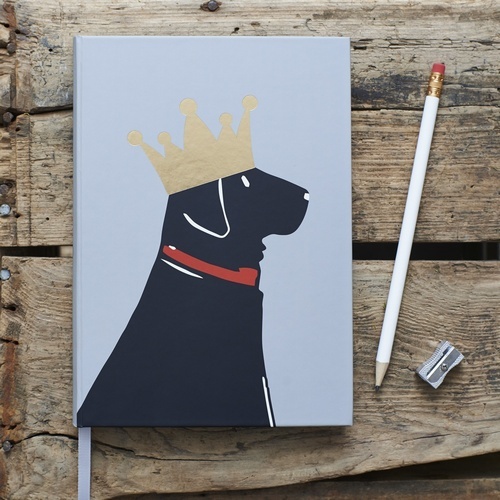 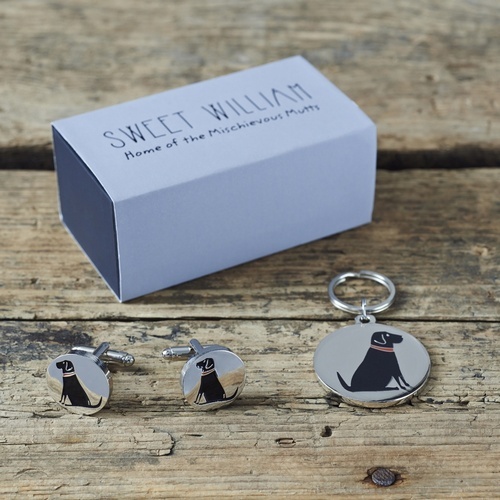 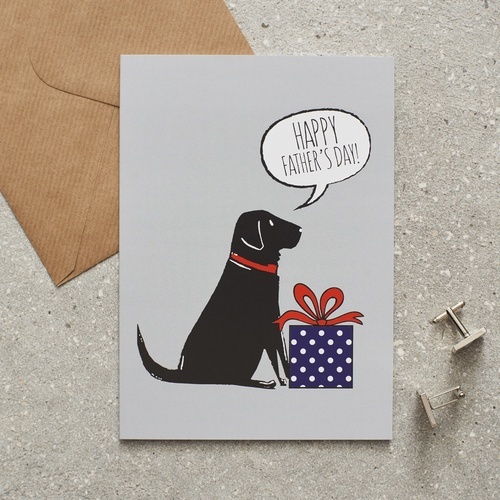 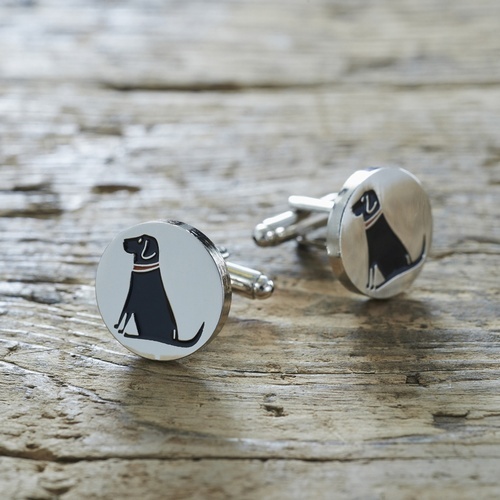 Our Black Labrador was our original design and started our Mischievous Mutts range. 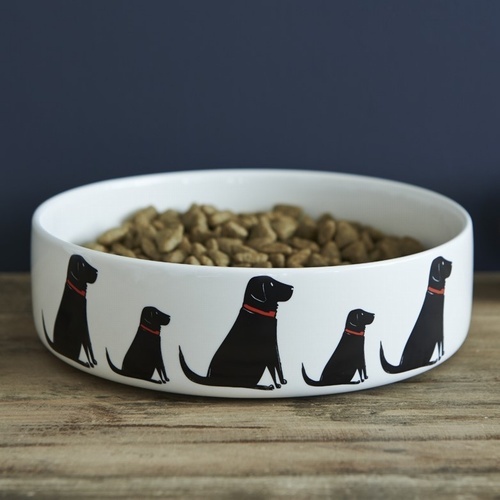 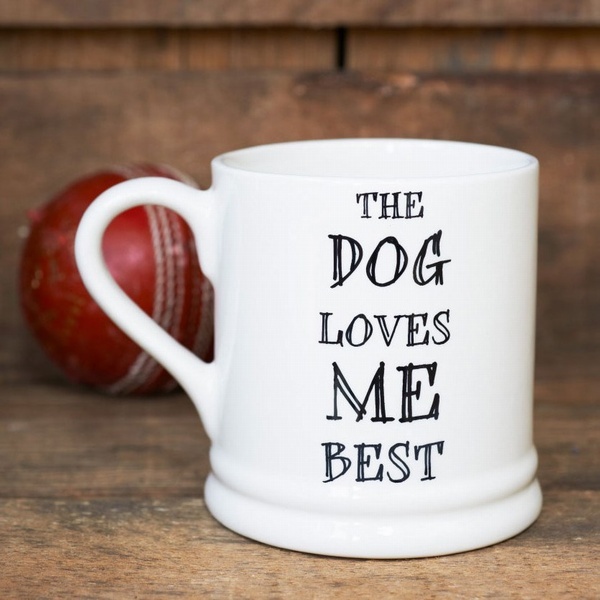 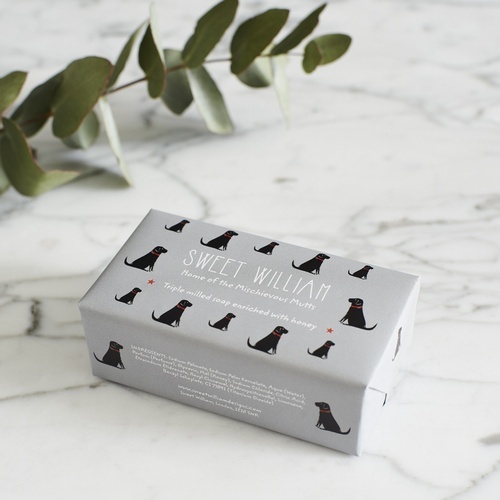 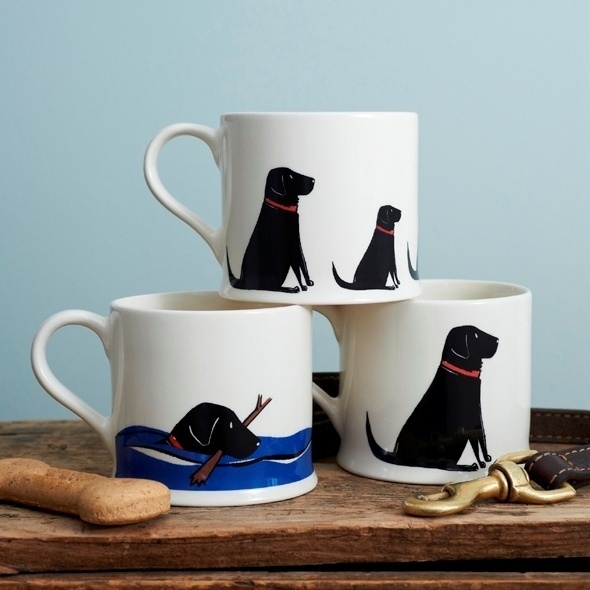 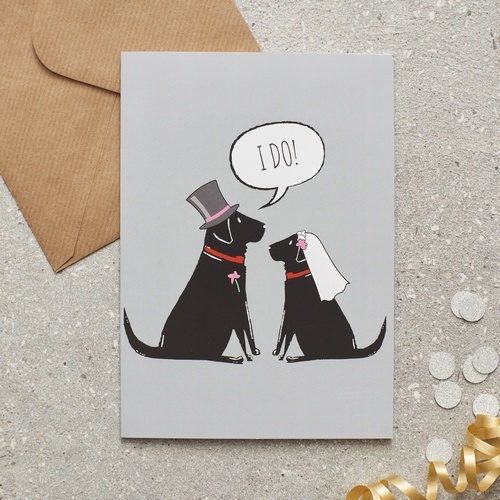 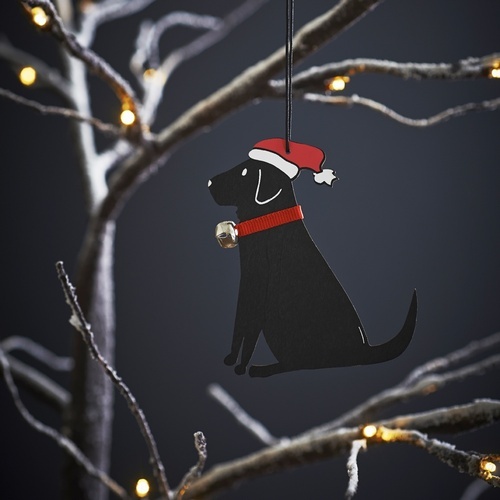 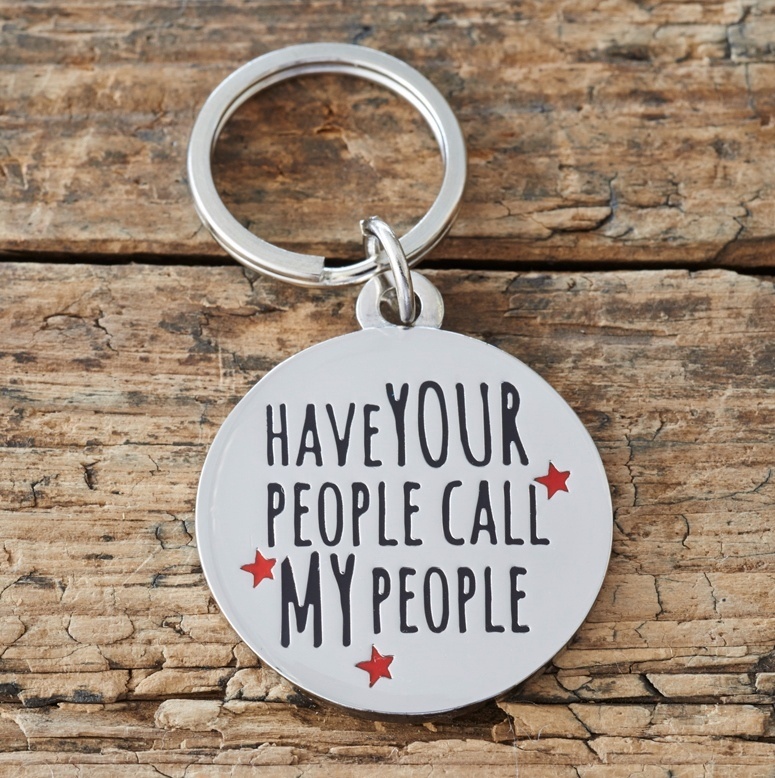 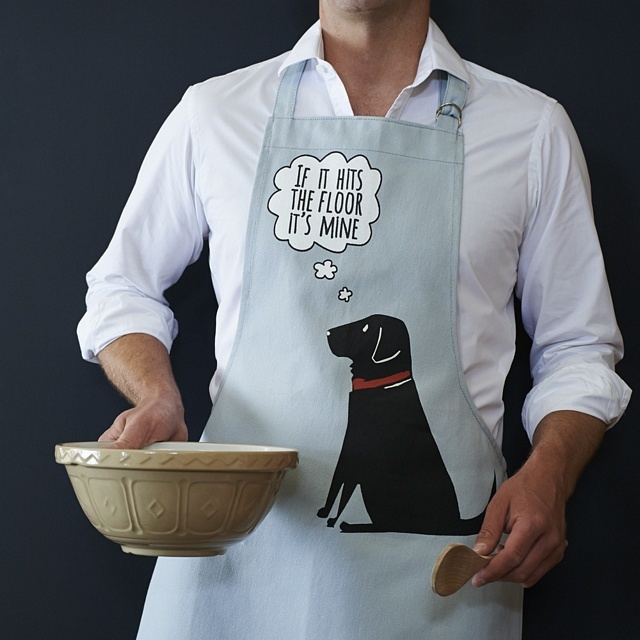 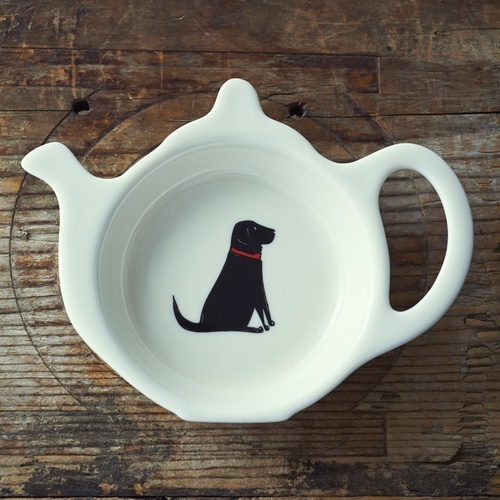 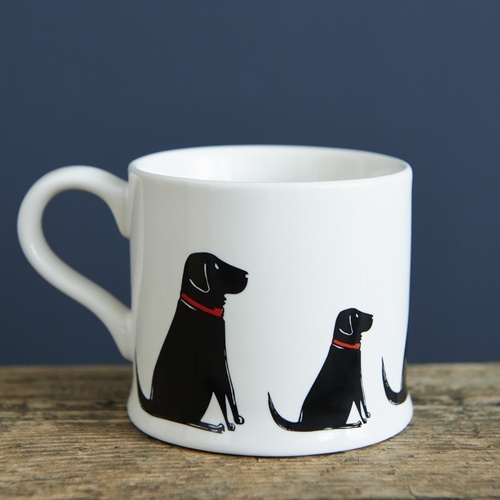 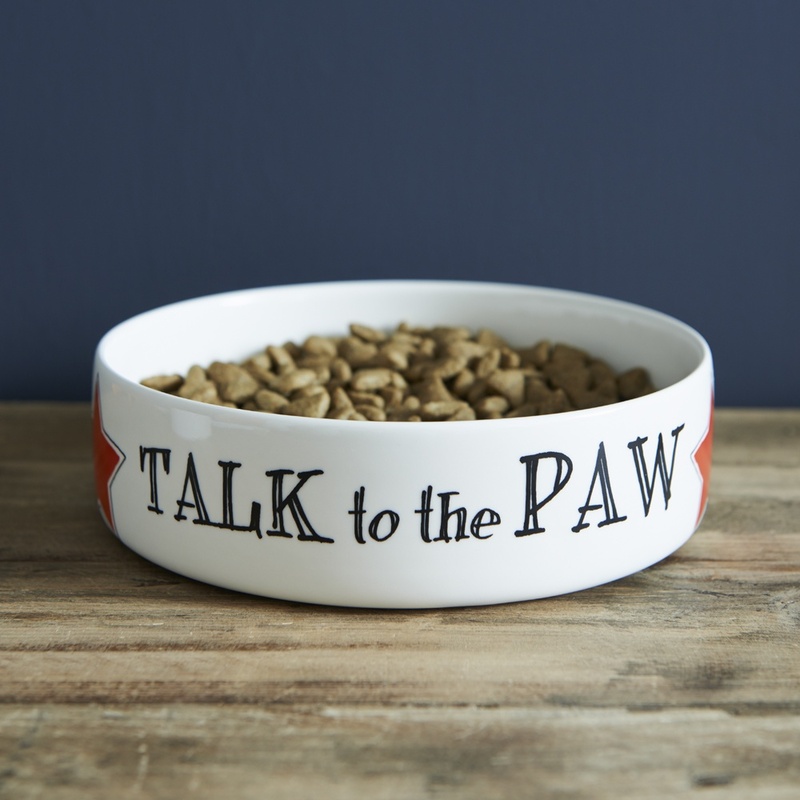 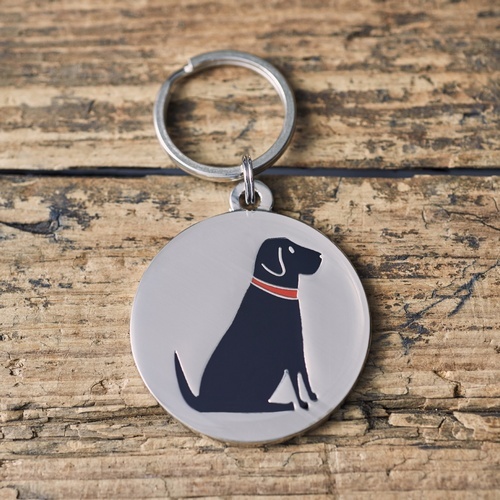 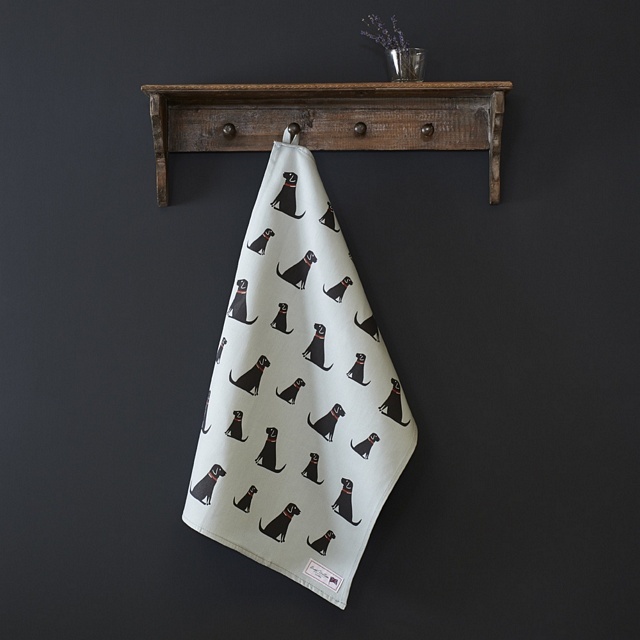 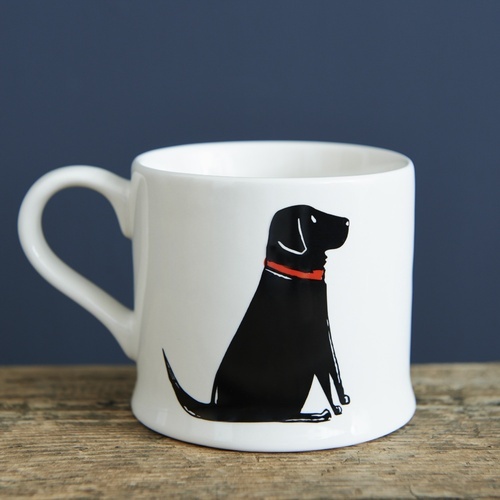 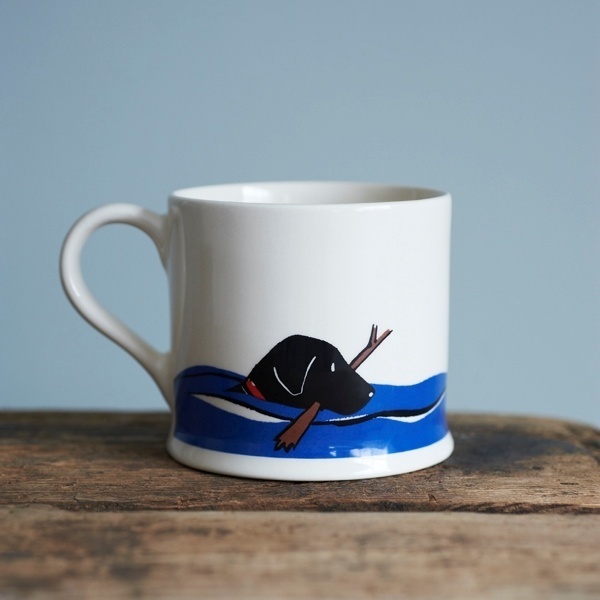 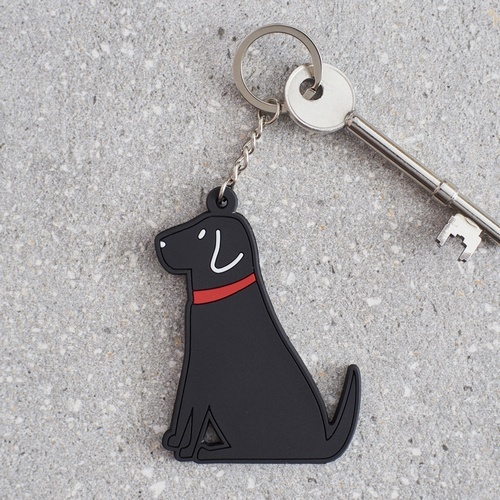 You'll find every product we sell is available in the Black Labrador range.